The substrate Orchiata is made of pine bark (Pinus radiata), grown in New Zealand. This substrate is ready to use, you do not need to rinse it before repotting. 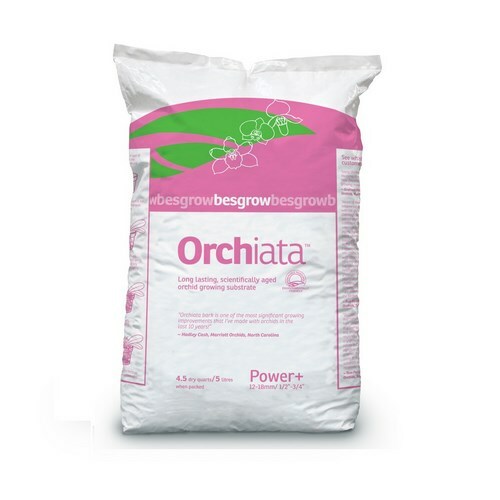 Suitable for young orchids and miniature orchids.